Ep 70 - Jacob Dhein : Knowing When To Let Go - John Dalton - gently does it . . . I had a great chat with San Francisco based artist Jacob Dhein. Jacob’s work balances on the edge of realism and abstraction. 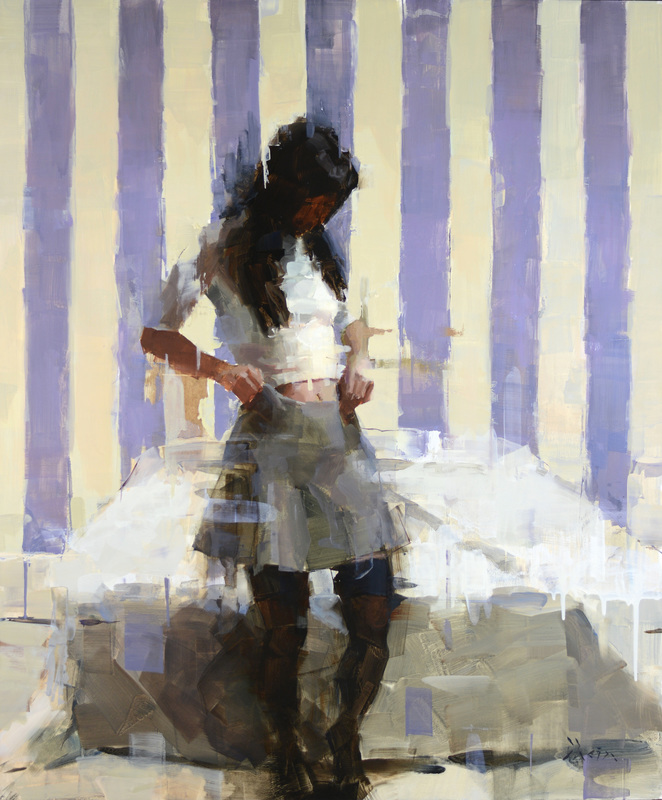 He paints beautiful figures and cityscapes, and he’s also a fan of plein air painting. We talked about rollerblading, distinguishing yourself as an artist, letting go of things that hold you back, Irish bars and a lot more . . .